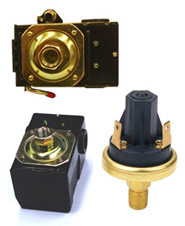 We provide high quality, competitively priced pressure-control devices and plastic molding solutions. 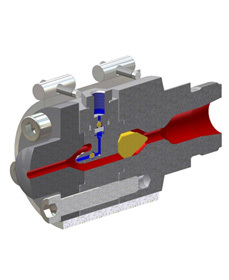 We design, manufacture, and support a full range of hot runner products, including hot runner systems, temperature controllers, hot halves, and gating technologies. We are always looking to deliver the ultimate in melt delivery and control systems. Welcome to your powerful partner and full-service supplier for tool and mould making including standard parts, special parts according to customer wishes and mould bases in System K and System F.
Built on the knowledge and experience of tool room managers, the Die-Sep has replaced the slowness, struggle and danger of opening molds with cranes and pry bars. Today, with the Die-Sep, tool room technicians focus on maintaining molds, not struggling to open and close them. SIGMA Laser GmbH is a leading laser system manufacturer of mobile and stationary CNC laser for industrial moldmaking and tooling and laser cladding.